Our minds were blown after talking with lovely fifteen-year-old, Adele, who has been in various Creative Action Programs since she was nine. When she told us about the teen programs she’s currently involved with, we had to stop and scratch our heads and admit that we didn’t even know that some of these programs are in the works. Adele’s experience from camps, to classes, to a teen filmmaking program has been a very positive one, noting it’s been a huge help in boosting her confidence. Creative Action is doing amazing things for the community. They deliver programming to six area school districts focusing on social emotional learning and social justice. Every program’s goal is to inspire young people as Creative Artists, Critical Thinkers, Courageous Allies, and Confident Leaders. 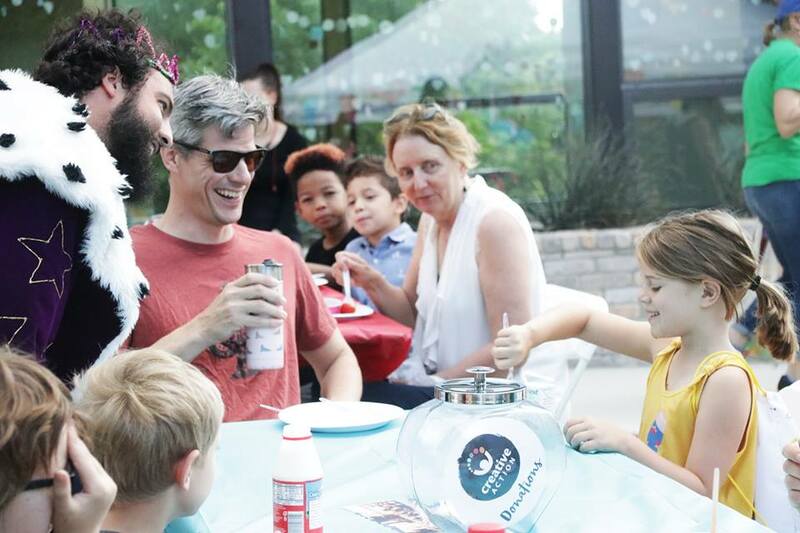 While all Austin families have plenty of opportunity to take advantage of Creative Action events and programs, they strive to bring programs to communities with the greatest need, reaching young people in low-income urban public schools, rural school districts, public housing sites, and juvenile detention centers. 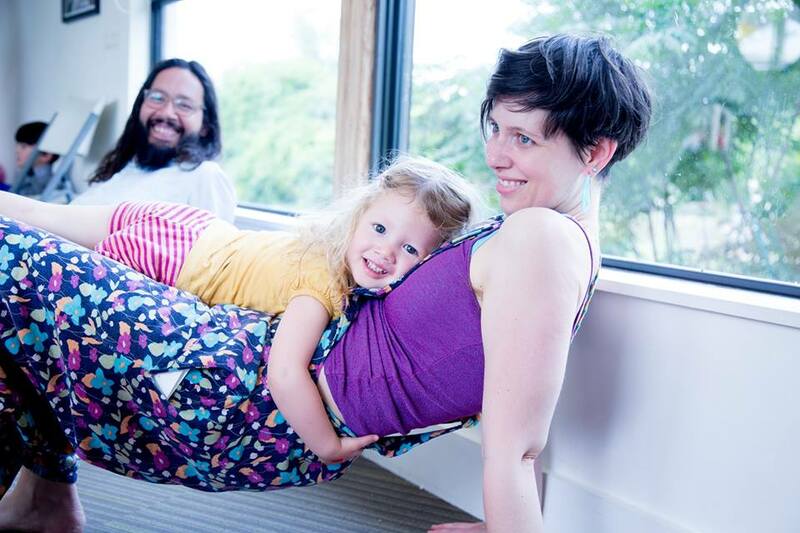 Give your little ones (ages 0-5) a creative foundation while you get to make connections with other parents, too! 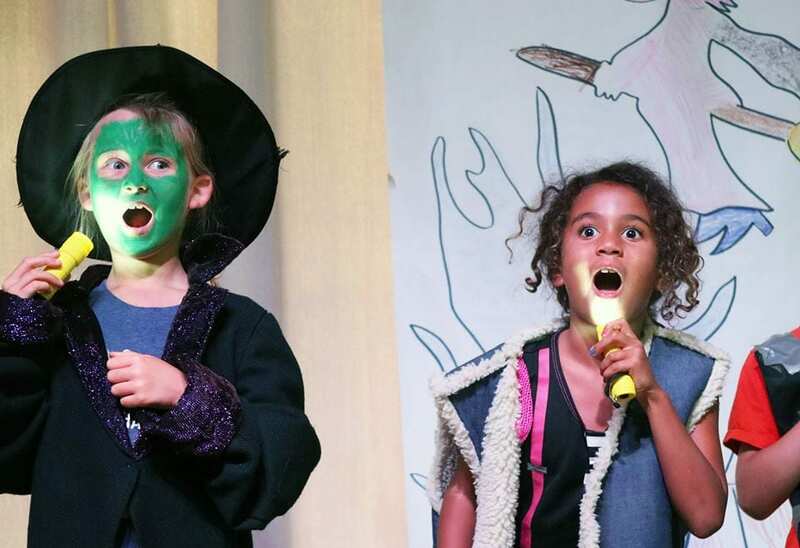 There are a variety of parent and child creative workshops throughout the year, designed for parents and children to work and learn together and play, dance, sing and move. All workshops are free with a suggested donation, and all new families are welcome to give it a try. View the schedule here. We’ve mentioned before how much we love Creative Action Camps, so this is just a friendly reminder. Creative Action was even the winner of “Best Camp” in the Austin Chronicle’s 2017 “Best of Austin” poll. You can sign the kids up for spring break camp & summer camp sessions along with day camps for those occasional holidays off from school. Creative Action also offers a high-quality after care program at 50 elementary school campuses in the Austin area. Click here to see the list of participating schools. Additionally, Creative Action runs the Brave Schools Program that helps connect in-school social emotional development to academics and family life. Each participating school receives year-round professional development for faculty and staff, parent workshops, and more. While this is a program that your school administrators would organize for your child’s campus, we think it’s worth having on your radar so that you can mention it to your principal if it sounds like a great fit for your school community. Learn more. Changing Lives is an ensemble of teen artist-activists that create and tour original, youth-led theatrical performances focused on violence prevention, healthy relationships, and social justice. Every spring the ensemble tours their original show across greater Austin at middle schools and in community settings. Learn more. 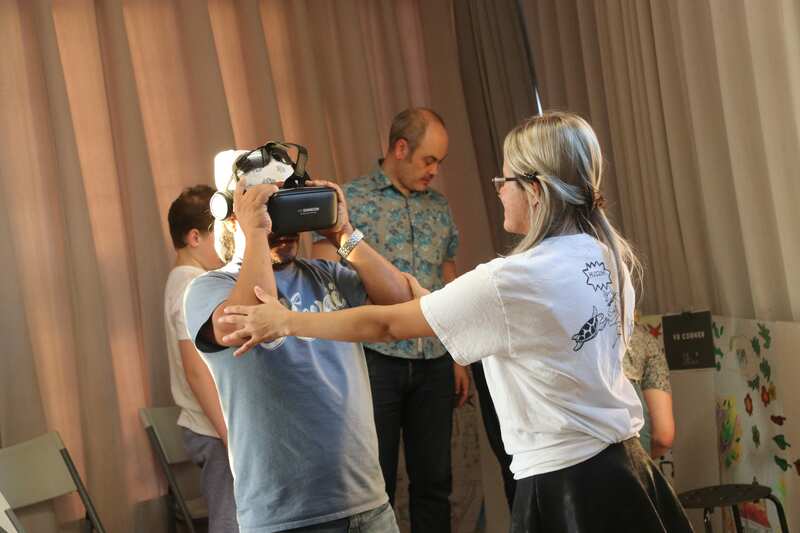 Youth Cinema Collective is offered in partnership with the Alamo Drafthouse Cinema in which teens get experience in all areas of the filmmaking process — from script and storyboard to shooting on location. Learn more. 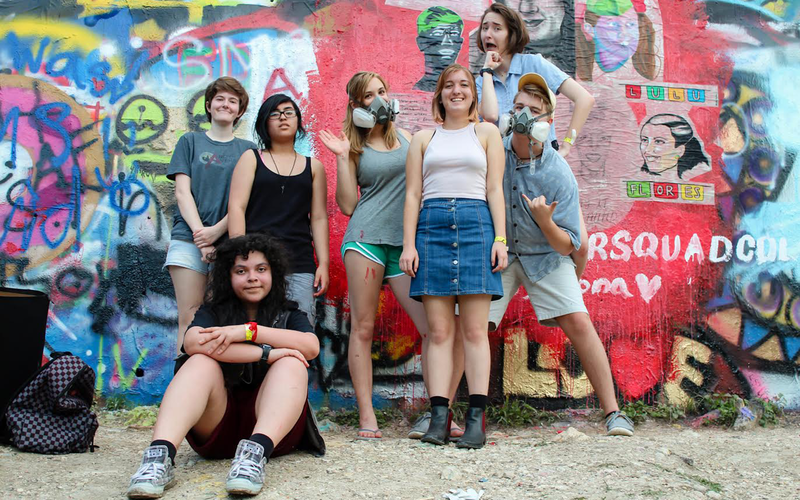 Color Squad is made up of civic-minded teen artists who actually get to transform public spaces with murals, sculptures, art installations, and more. Learn more. Transitioning youth (ages 17 – 25) with mild/moderate autism can participate in a 9-month class that offers an inclusive environment to foster creative self-expression, social skills, vocational skills, and a sense of community belonging. Every participant also receives independent job coaching and support, in partnership with the Austin Autism Society, culminating in a job or internship in the summer. Learn more. 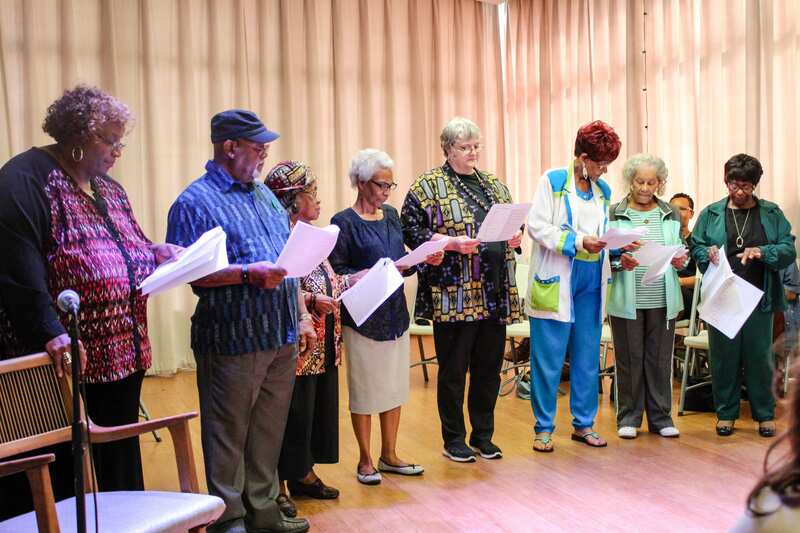 Creative Action supports lifelong learning through arts-based classes for adults ages 65+, which growing research shows promotes social, physical, and cognitive health among older adults. Participants are encouraged to learn a new skill or explore an artistic field they’ve always wanted to try. This is also a free program. Learn more. When you’re scanning our events calendar for ideas on what to do with the kids during the weekend, keep in mind that Creative Action hosts a variety of events each year that are simply just big fun gatherings for all ages. With special annual events at Central Market North Lamar such as the Kids Ball and Friend Fest, you’ll find a picnic/party atmosphere that is all inclusive, free, and open to all ages. During Community Art Sundays, you can enjoy live music, art activities and even free snacks (and free beer, if you’re so inclined). These are great ways to kick back with the kids and enjoy some free family fun. Check the events schedule. Where is Creative Action? Currently, the Center for Creative Action is located next to Capital Metro’s M Station off MLK Boulevard, but this December they will be moving to a bigger new space on the Springdale General campus at 1023 Springdale Road. The new building will include a visual arts studio, a digital media lab, and a Teaching Artist workroom, and be the home base for future community events. Want to learn more? Visit creativeaction.org and follow along on Instagram, Facebook, Twitter and their blog. You can browse the website for plenty of info about programs, to enroll in classes, and other ways to get involved.